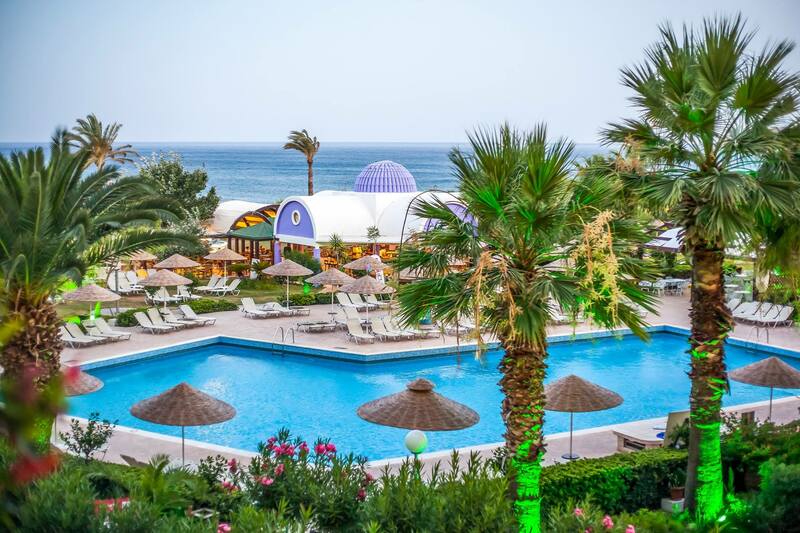 Pegasos Beach Hotel on the East Coast of Rhodes is the featured Aegeo Spas destination of the month. 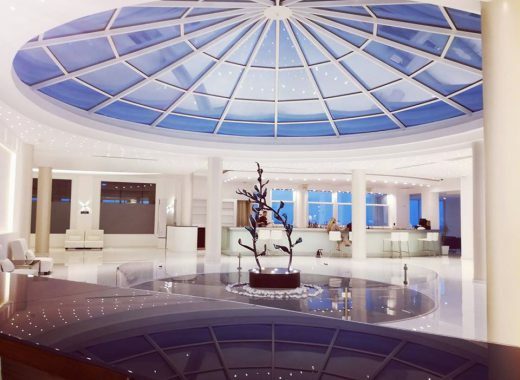 Pegasos Beach Hotel is a spectacular address in Rhodes. It offers Travel to Spa by Aegeo Spas services to restore and rejuvenate your body. 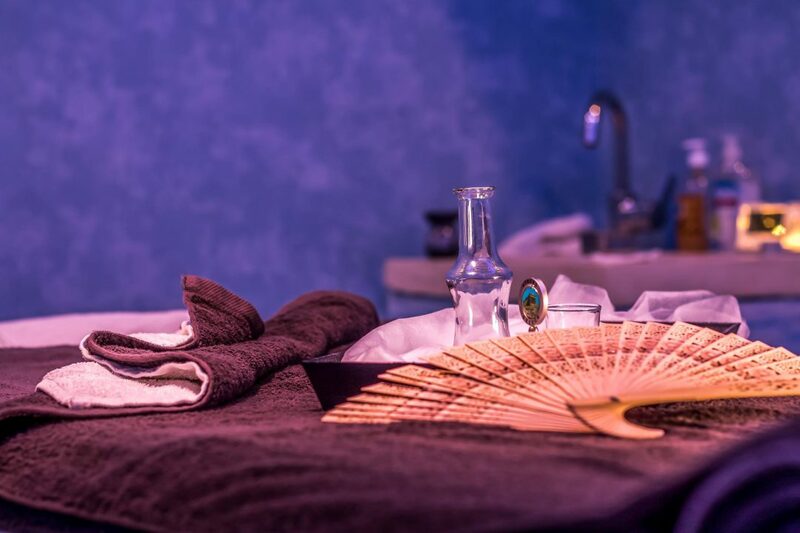 The typical spa menus here include facials, massages, body wraps, and feel-good therapies. 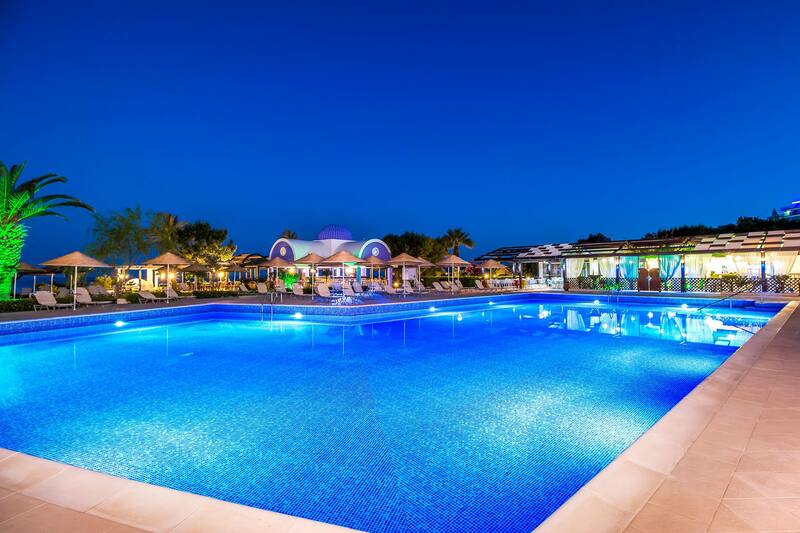 Pegasos Beach Hotel stands on the most popular beach of Rhodes: Faliraki. This is a large beach, well organized, famous as the site of the Faliraki Water Park, the largest attraction of its kind in Europe. The waterpark has attractions for all ages galore. Little guests can have fun on the Pirate Ship, or enjoy the thrills of age-appropriate the water slides. There are also family slides, slides with mats, extreme slides, attractions for all ages, and a mini-train. Pegasos Beach Hotel is just 1.6 km from the water park but if you are not in the mood to walk (or drive) the distance, there are plenty of things to do at the hotel too. You have an outdoor swimming pool available to splash around every summer, and if you fee a bit more adventurous, activities available at extra charge include diving, snorkeling, fishing, horseback riding, and windsurfing. Children will love the playground and the games room – both included in the price of your stay at Pegasos Beach Hotel. Note that all the wellness facilities and services are available at extra charge too. The hotel also features a private beach area with complimentary sunbeds and umbrellas, as well as beach towels. Free Wi-Fi internet is available in the lobby and at the main bar. Last, but not least, the animation team organizes live music nights and daily shows. So, when you visit Rhodes, we invite you to stay at Pegasos Beach Hotel at Faliraki beach.